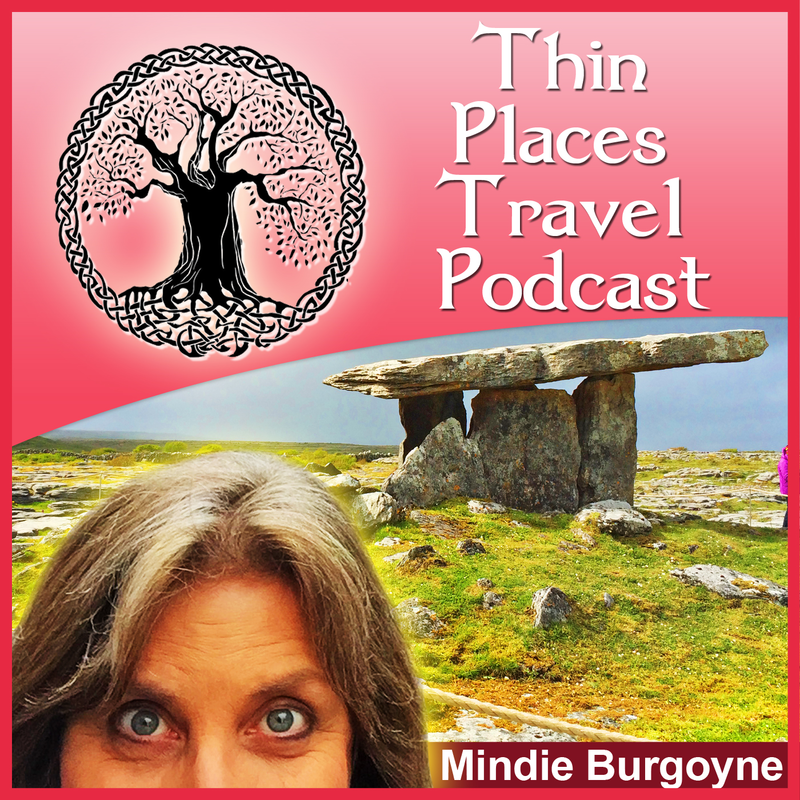 Mike Croghan who runs Rathcroghan Tours gave some beautiful commentary when we asked him “What is a Thin Place?” The 2:57 video below is part of that response (more to follow in another post). 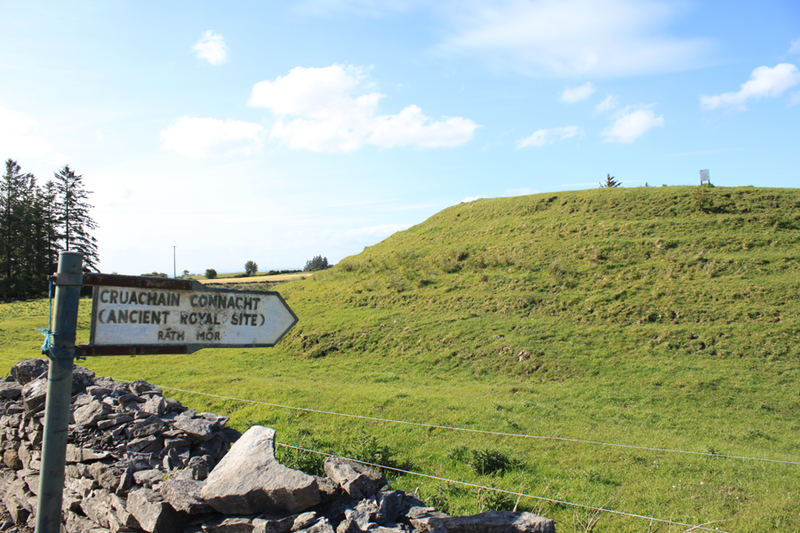 Rathcroghan is the ancient royal capital of Connacht. It’s landscape is covered with mounds and stones and lines of energy. Mike was our private guide for the Rathcroghan site on the Thin Places tour of the West in 2012. The wind was bit loud in the video, so a transcript of what Mike said is written below the video. A thin place, as you know yourself, is a very loose term .. for a place that would allow people to make a connection. It could be a place between the earth and the vaults of the skies. It could be a place between the earth and the Other world. It’s a place where the deities and the people of the Other world at special times of the year can make their way through into our realm, but also, at that same time it’s an opportunity for us to travel to the Other world. And it’s a time where you can make a direct connection with the people of the Sidhe, the people of the mounds, the ancestors. There are a few people, a few special people who have the ability to do this wherever. 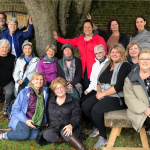 For the majority of us, a thin place is an opportunity to to make that connection in a certain geographical location. Here in Ireland we have so many thin places. We have countless thin places. The specific one that I will always mention to people is Oweynagat – the Cave of the Cats – here on Rathcroghan. It’s known as the entrance to Mother Earth. It’s known as the entrance to the Other World. And that really would really be – let’s call it an axis mundi which is a pivotal point between our world and the Other World. Just to sum it up, a thin place is a place where you can make a connection, and a lot of the time it’s in a specific geographical location. Like I say here it might be the Cave of the Cats. It could be Keshcorran over in Sligo. It could be on Tara. 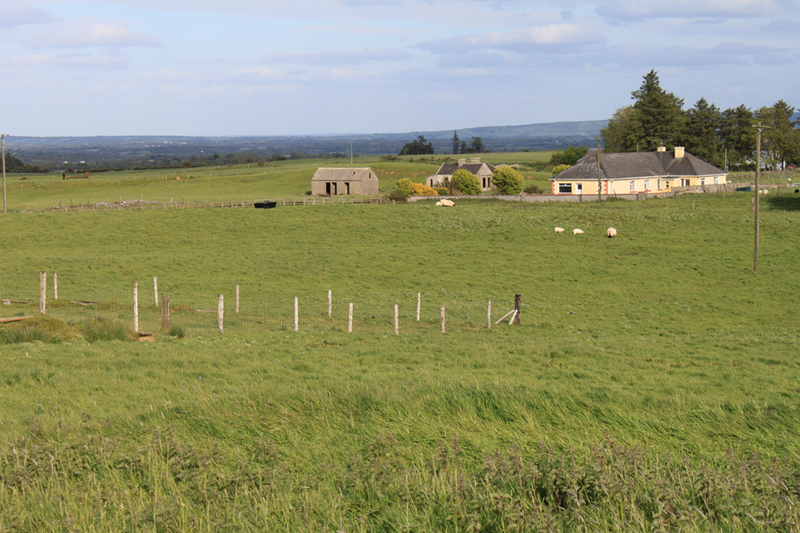 It might be Uisneach. It might be one of the four royal capitals. It’s a different place for different people. What I would say to people out there is that if they go looking for thin places, you might find it on a map. You might just find it in your own personal space – wherever you do ritual… wherever you work. Join us on a tour of thin places. This tour *is* my bucket list. I’ll join you one day. Here’s to having you with us one day, Sandy Sue. Slainte!